To improve fine motor skills after stroke, you need to rewire the brain with rehabilitation exercise. In this article, you’ll learn how exercise helps rewire your brain. Then we’ll provide some great hand exercises and activities to help improve fine motor skills after stroke. When you have difficulty with fine motor skills after stroke, it’s because your brain cannot properly communicate with your hand muscles. 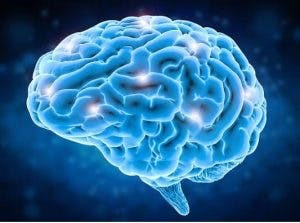 In order to get your brain and your hands communicating again, you need to rewire your brain by activating neuroplasticity. Neuroplasticity is the mechanism that rewires your brain and allows you to form new neural pathways. Neuroplasticity is activated through massed practice (i.e. intense, consistent repetition). Whenever you practice something, specific neural pathways in your brain are triggered. 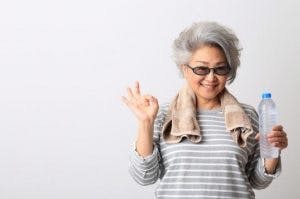 When you’re learning something for the first time (or re-learning, in the case of stroke recovery), these pathways are new and require lots of repetition in order to grow stronger. But in time, the connections will strengthen and your brain and muscles will start to communicate like normal again. That’s why movement gets easier with practice! The more you practice using your fine motor skills, the stronger those skills will become. That’s why stroke rehabilitation exercise is the #1 treatment for motor impairments after stroke. So without further ado, let’s dig into some great hand therapy exercises that improve fine motor skills after stroke. It’s time to get in touch your inner child! By bringing a little youthful creativity into your rehabilitation routine, you can reduce boredom and spark a little extra motivation. Create penny towers by stacking one penny on top of the next. While this might seem tedious at first, it can become a fun, personal challenge to see how high you can get your penny tower. One of the most popular hand therapy exercise tools is therapy putty. It’s very affordable and fun to use. 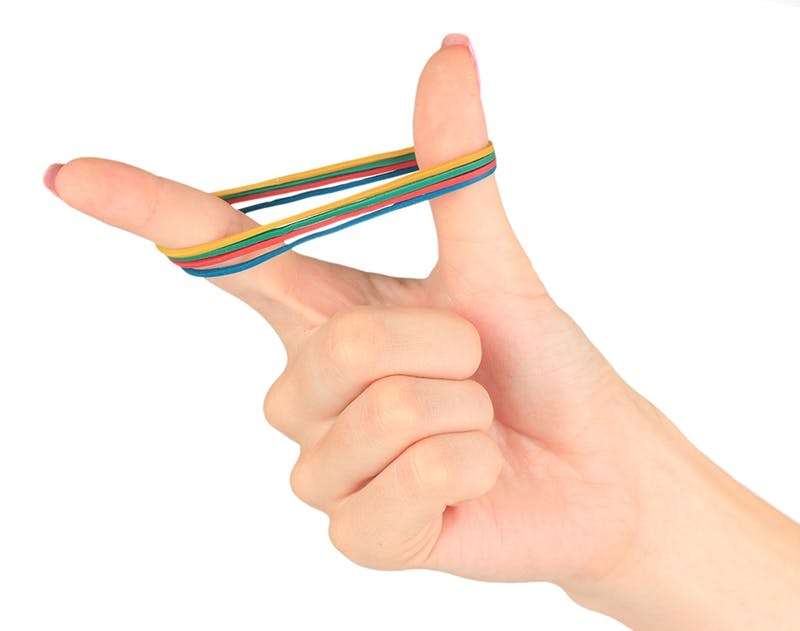 Simply practice various therapy putty exercises with massed practice, and it will still help strengthen your finger muscles. We know, we know! Most people think that finger painting is just for kids. But finger painting can actually be a great fine motor activity for adults after stroke, too. It allows you to express your feelings visually – even if it doesn’t really look like something. If you’re looking for more guidance, you see our hand exercises for stroke patients. The guide contains 9 physical therapy exercises for your hands. Sometimes rehab exercise can be a real bore, which is why we made the MusicGlove. MusicGlove is a hand therapy device that combines hand exercises with a musical game. It’s a lot of fun to play and it’s proven to improve hand function in just 2 weeks. You can watch a video and learn more about MusicGlove by clicking here.